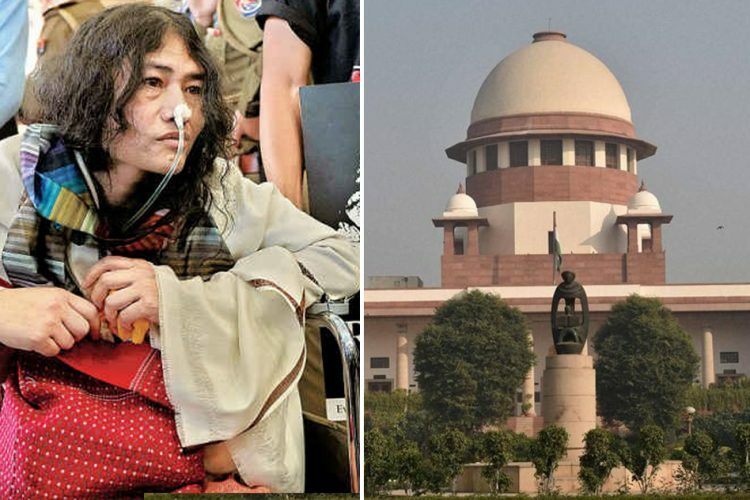 Supreme Court on 14 July has ordered a CBI probe into the alleged extra-judicial killings that have been taking place in Manipur from 2002 to 2012 by the Indian Army, Assam Rifles and the Manipur police, according to reports by The Times of India. A bench of Justices M B Lokur and U U Lalit have taken the decision of conducting the investigation into the alleged killings. 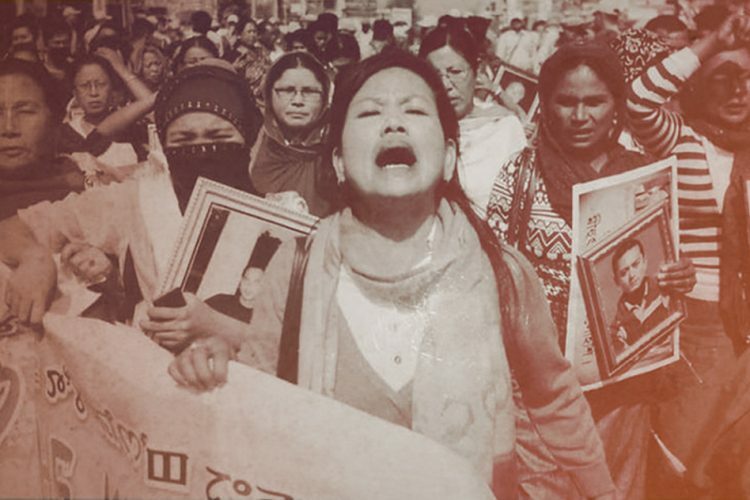 A PIL was filed in the Supreme Court, seeking probe and compensation in the alleged 1,528 extra-judicial killings in Manipur from 2000 to 2012 by security forces and police. In April, the SC asked for verification of 282 cases that directed the Centre to distinguish the cases associated with the Army and Assam Rifles. Simultaneously, it had also asked the Manipur government to examine and segregate the ones related to the local police. 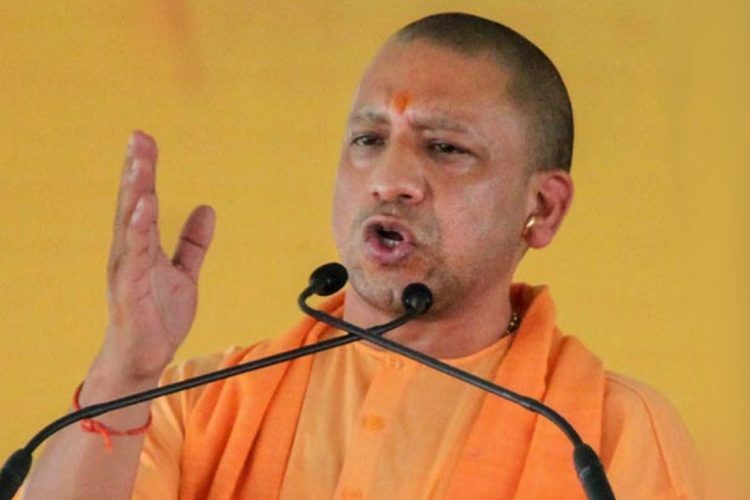 The Centre had pointed out that from the 282 cases, which were referred to it for verification, 70 were related to the Army and Assam Rifles, while the rest concerned the state police. 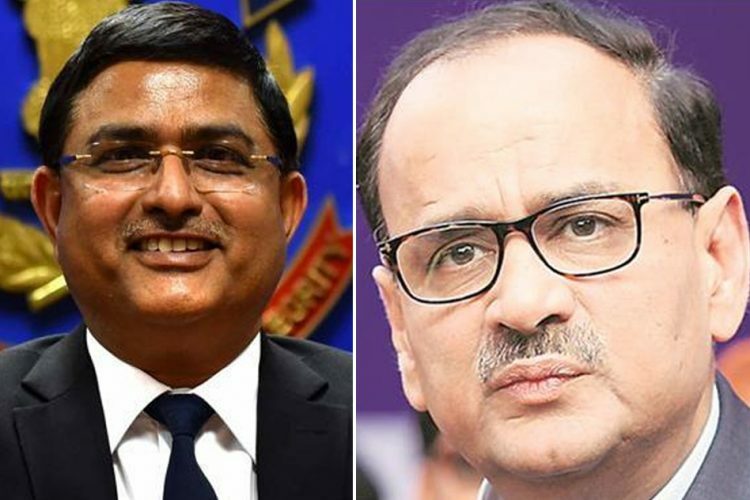 On 20 April, the Army had clarified to the apex court that it could not be subjected to FIRs while it is carrying out anti-militancy operations in insurgency-prone areas like Jammu and Kashmir and Manipur. The Army has also alleged that there is local bias in the judicial inquiries which have been conducted in these regions. “In every military operation, the Army cannot be disbelieved. 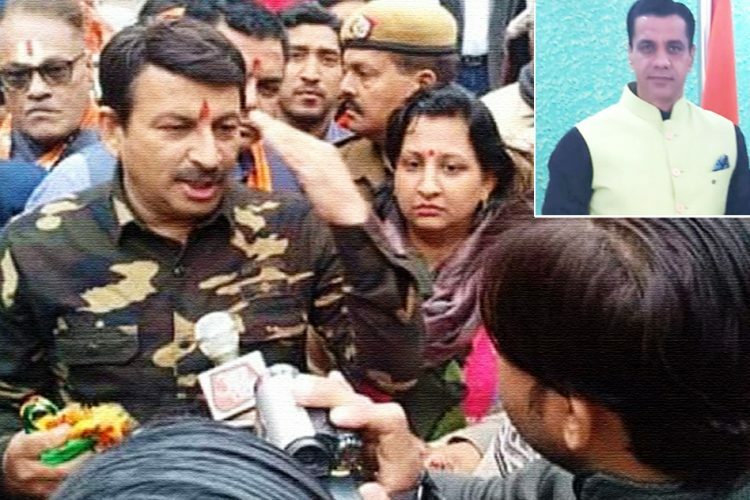 Every judicial inquiry cannot be against the Army. 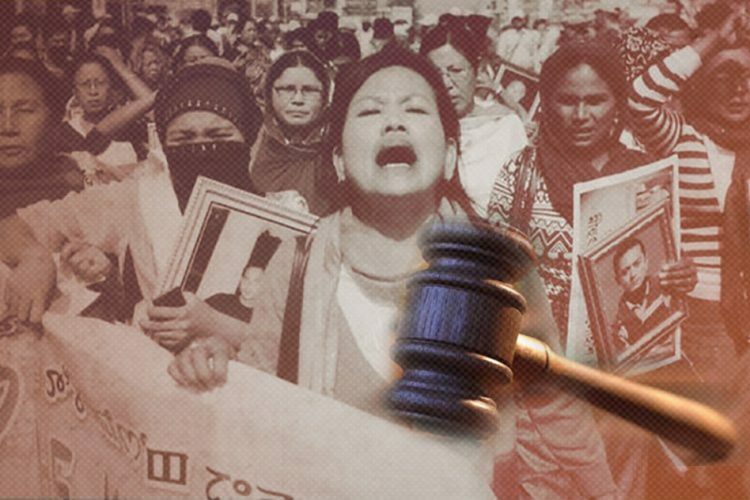 The alleged extra-judicial killing cases in Manipur are not cases of massacre, rather these are cases of military operations,” the Centre had told the court. In July 2016, the apex court had ordered a detailed investigation into the alleged fake encounter killings in Manipur stating that the use of “excessive or retaliatory force” by the military or police was not permissible in ‘disturbed areas’ under the controversial Armed Forces Special Powers Act (AFSPA). It also noted that Indian democratic values would be at stake if innocent citizens were killed solely based on suspicions. 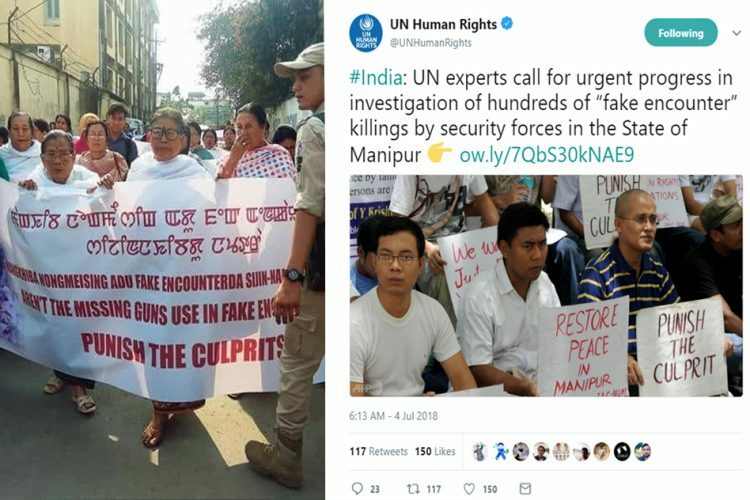 The Logical Indian severely condemns the incidents of fake encounters that have taken away innocent lives in Manipur and similar conflict zones in India. It is such atrocious actions by the gatekeepers of law and order that result in reinstating mistrust and fear in the minds of ordinary man.